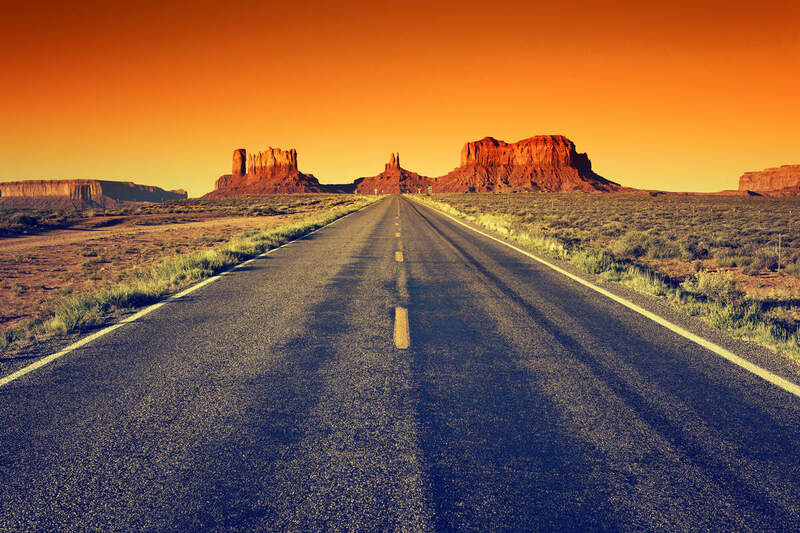 Wild West Challenge - The Great American Road Trip. 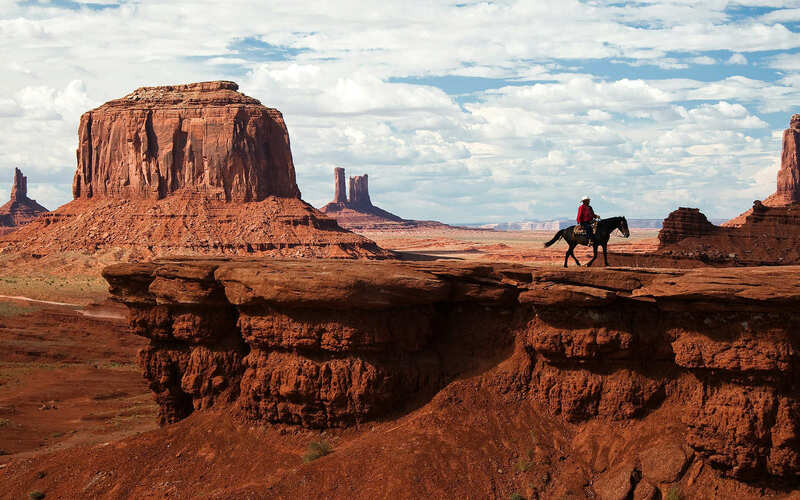 Rally on up and ride into the heart of America’s Wild West! 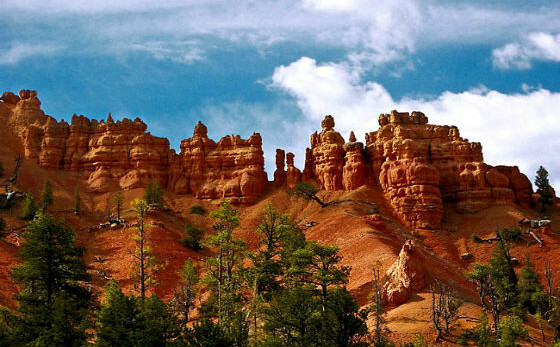 Follow in the footsteps of Bronco Billy, Buffalo Bill, Billy the Kid and all the other cowboys coincidentally named Bill, into the Great American Wilderness. 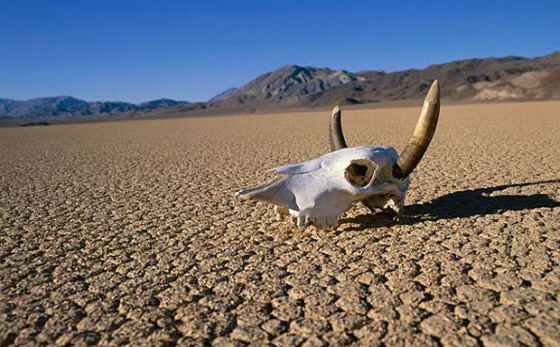 Discover ghost towns with abandoned saloons complete with tumbleweed and duels at high noon… ok maybe not the last part, but we will cross Indian reservations, amazing canyons and deserts from L.A. to Las Vegas! While this is a minimal assistance rally, we do take care of sleeping arrangements and make sure that all necessary information is available to you. 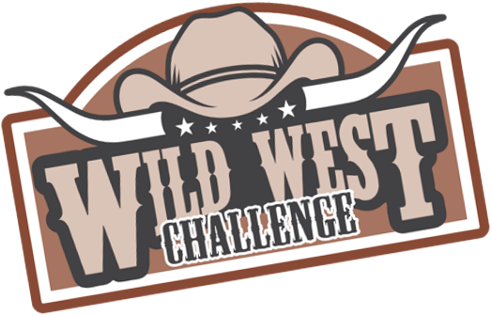 Also, the Wild West Challenge is just as much about the social element as it is about the adventure. The teams might go at their own pace during the day, but at night, we like to share stories from the road around a campfire or over a beer. 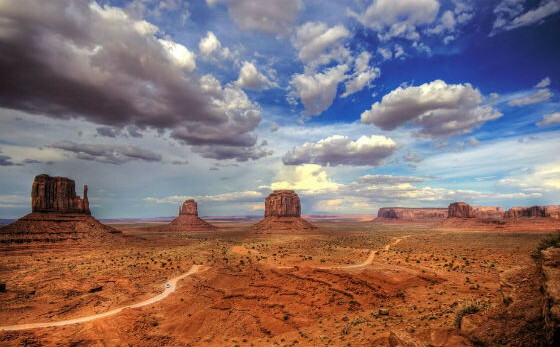 If you’re an independent traveler with a sense of adventure, discovery, and the desire to see a different side of America with your own Wild West road trip, then this rally is for you. Growing up with all the cowboy greats and the Wild West legends, we want to have a go in living our own American adventure on the frontier. While many think America has nothing to offer the adventurous traveler – we’re here to prove you wrong! We go outside the usual vacation spots and leave the safety of our normal lives behind to do what all great explorers have done: discover. 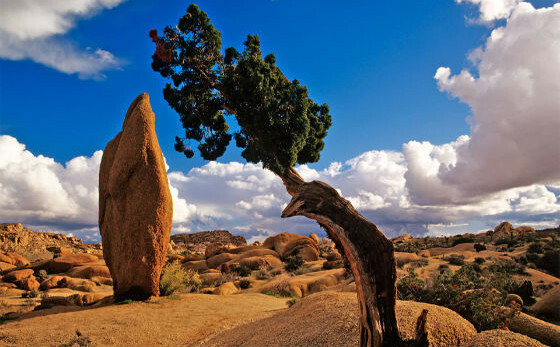 This part of the world is striking in its natural beauty and geographic diversity from ancient forests to deep canyons and sizzling deserts. 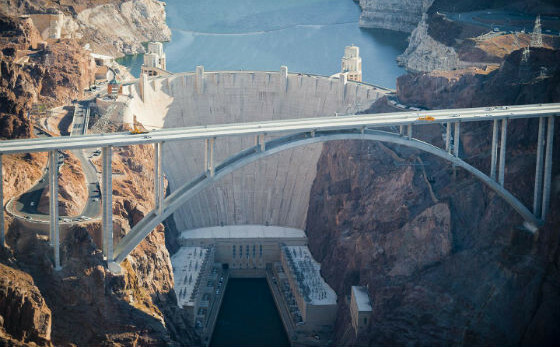 We’ve all heard of these places, but the truth is not many actually go and visit the wonders of the Wild West. 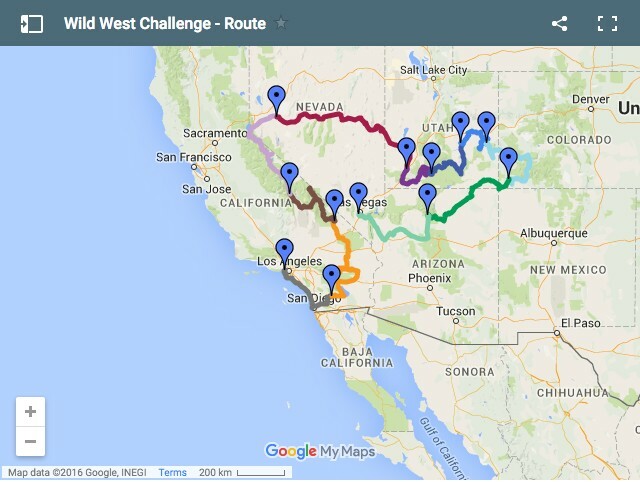 The Wild West Challenge goes through five states in the United States: California, Arizona, Utah, Colorado and Nevada. 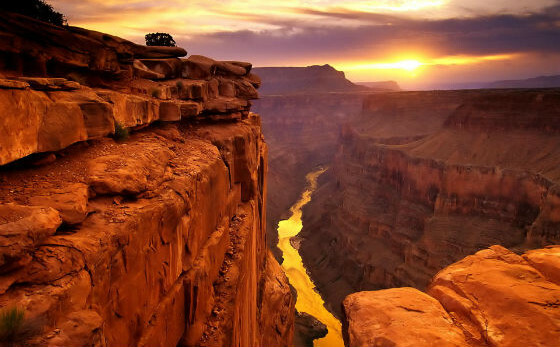 Our Adventure Research Staff at the Travel Scientists HQ have come up with a specially designed route with the most adrenaline pumping roads, most spectacular scenery and weirdest sights to be had in the Wild West Challenge spanning the 5500 km journey! 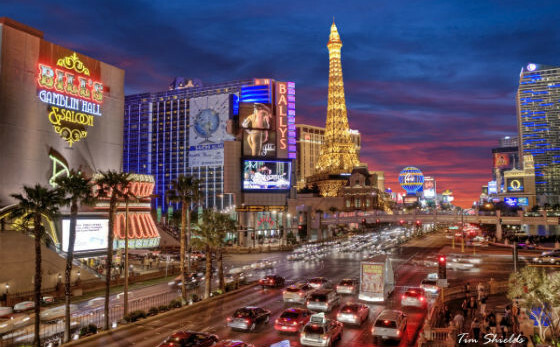 Finish: 4 May 2020 – Las Vegas, Nevada. 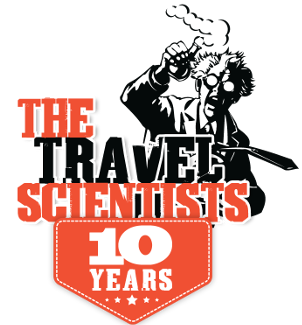 The Travel Scientists is the world’s most gonzo adventure travel operator. 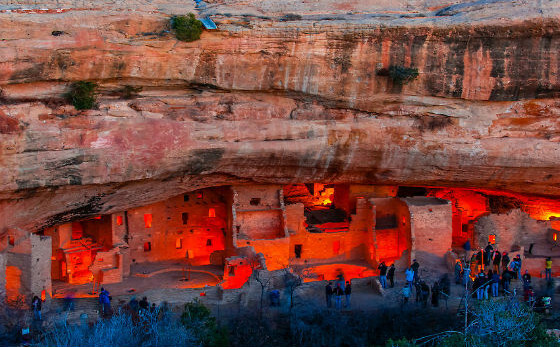 Our maniacal travel research specialists have concocted a handful of the most daring, inspiring & infinitely memorable excursions that can be found in the modern world. We’ve been around since 2006 when we launched the first Rickshaw Challenge, which has earned a place in the Lonely Planet’s “World’s Top 10 Greatest Adventures” in 2012. We have years of experience under our belts, and not just on a Rickshaw. Our epic motor rally the Caucasian Challenge has been very popular since its launch ten years ago, and since then we’ve conjured up the Central Asia Rally, with brand new rallies the India's Cup and the Great Balkan Ride. I have read, understood and accepted the terms and conditions and the risks and dangers of the Wild West Challenge.